A note from the editors: We’re pleased to share an excerpt from Deb Gelman’s new book, Design for Kids , available now from Rosenfeld Media. ALA readers can save 20 percent with the code DFKALA. I call kids between ages 4 and 6 the “muddy middle,” because they’re stuck right in between the cute, cuddly preschool children and the savvy, sophisticated elementary-schoolers. They’re too old for games designed for toddlers, but they can’t quite read yet, so they struggle with sites and apps geared toward older kids. Unfortunately, you rarely see a digital product designed specifically for this age group, because they’re hard to pin down, but these little guys are full of ideas, knowledge, creativity, and charisma. Like the 2–4s, these children are still in the preoperational stage, but they present their own set of design challenges based on where they are cognitively, physically, and emotionally. Table 5.1 shows some key characteristics that shape the behavior and attitudes of 4–6-year-olds and how these might impact your design decisions. You’ll find that 4–6-year-olds have learned “the rules” for how to behave, how to communicate, and how to play. Now they’re looking for ways to bend and break these rules. They understand limitations—angry parents, broken toys, and sad friends have taught them well—but they still take every opportunity to test these limitations. Digital environments provide a perfect place for these active kids to challenge the status quo and learn more about the world around them. Are empathetic. They’re beginning to see things from other perspectives. Make interactions feel more “social,” even if the kids aren’t actually communicating with others. Have an intense curiosity about the world. They’re very interested in learning new ideas, activities, and skills, but may become frustrated when that learning takes longer than they would like. Set attainable goals for the tasks and activities you create. Provide context-based help and support so kids have an easier time processing information. Are easily sidetracked. They sometimes have trouble following through on a task or activity. Keep activities simple, short, and rewarding. Provide feedback and encouragement after milestones. Have wild imaginations. They prefer to create on their own rather than following strict instructions or step-by- step directions. Make “rules” for play/engagement as basic as possible and allow for a lot of invention, self-expression, and storytelling. Are developing increased memory function. Can recall complex sequences of events just by watching someone perform them. Include multi-step activities and games, with more than one main goal (for example, touch the red stars and green apples to get points of different values). When you think of social design for adults, you may think of experiences that let users communicate and interact with others. The same is true of social design for kids, but in this case, “others” doesn’t have to mean other kids or even other humans. It means that kids need to feel like part of the experience, and they need to be able to observe and understand the interactions of characters in the experience, as players and contributors. Kids at this age understand that individual differences, feelings, and ideas are important and exciting. Showcasing these differences within the experience and directly communicating with users allows this social aspect to come through and provide additional depth and context to interactions. Sometimes, making something feel social is as easy as presenting it in the first person. When characters, elements, and instructions speak directly to kids, it makes it easier for them to empathize and immerse themselves in the experience. Let’s take a look at an example from Seussville. The designers of this highly engaging site keep the uniqueness of Dr. Seuss’s characters vibrantly alive in their lovely character chooser. Every character (and I do mean every) from every Dr. Seuss book glides by on whimsical conveyor belts, letting the user pick one to play with (see Figure 5.1). This character chooser provides a strong social experience for kids, because it allows them to “meet” and build relationships with the individual characters. Kids can control the viewer, from a first-person perspective, to see the visual differences among the characters, as well as personality details that make the characters unique, much like how they’d go about meeting people in real life (without the conveyor belt, of course). When users choose a character, they are shown a quote, a book list, and details about the character on the pull-down screen to the right. On the left side of the screen, a list of games and activities featuring the character magically appears. FIGURE 5.1: Seussville presents a first-person perspective to kids. FIGURE 5.2: Seussville feels social, even though kids don’t interact with other humans. This social experience is carried through across most of the games on the site. 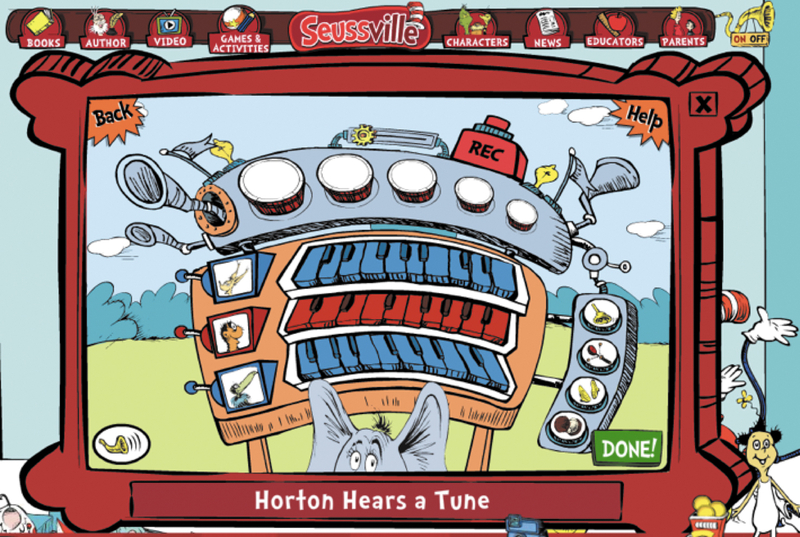 For example, when users pick the “Horton Hears a Tune” game from Horton the elephant’s list of activities, they can compose their own melody on the groovy organ-like instrument under the supportive eyes of Horton himself. Then, in true social fashion, they can save their tune and share it with family and friends. FIGURE 5.3: “Horton Hears a Tune” lets kids compose music and share it. As a designer, you know that providing help when and where your users need it works better than forcing them to leave the task they’re trying to complete to get help. This is especially true for 4–6-year-olds, who have a strong curiosity for why things are the way they are and want to know everything right away. Unlike the “school stinks” mentality of earlier generations, today’s kids are fascinated with learning and want to soak up as much information as possible. This new attitude could be because learning is more dynamic, more hands-on, and more inventive than it’s been in the past, or because computers, tablets, and other digital teaching tools make learning fun. However, younger kids still lack patience when learning takes longer than they’d like. You’ll want to provide short, manageable instructions to make learning fast, easy, and pleasurable, and to incorporate learning into the experience itself. One perk is how the app links the activities via a treasure-hunt-style map on the menu screen. It gently recommends a progression through the activities (which older kids will follow), but is subtle enough to allow exploration. This feature is great for kids who like to break the rules, because it establishes a flow, yet invites users to deviate from it in a subtle yet effective way. FIGURE 5.4: Dinosaur Chess offers many opportunities for learning. When users select the “learn” option, they are taken to a screen where an avuncular dinosaur (who, for some reason, is Scottish) talks kids through the mechanics of chess in a non-intimidating way. Since these kids are still learning to read, the designers used voice-overs instead of text, which works really well here. The lessons are broken up into short, manageable chunks—essential for learning via listening—which let the 4–6s learn a little at a time and progress when they are ready. The children can also try out various moves after learning them, which is particularly effective with younger users who learn by seeing and doing (see Figure 5.5). If this app were designed for an adult audience, the lessons would be a little longer and would probably include text explanations in addition to the audio, since a combination of listening and reading works best for grown-ups. However, the brief audio segments coupled with animated examples are perfect for younger users’ short attention spans and desire to learn as much as quickly as possible. 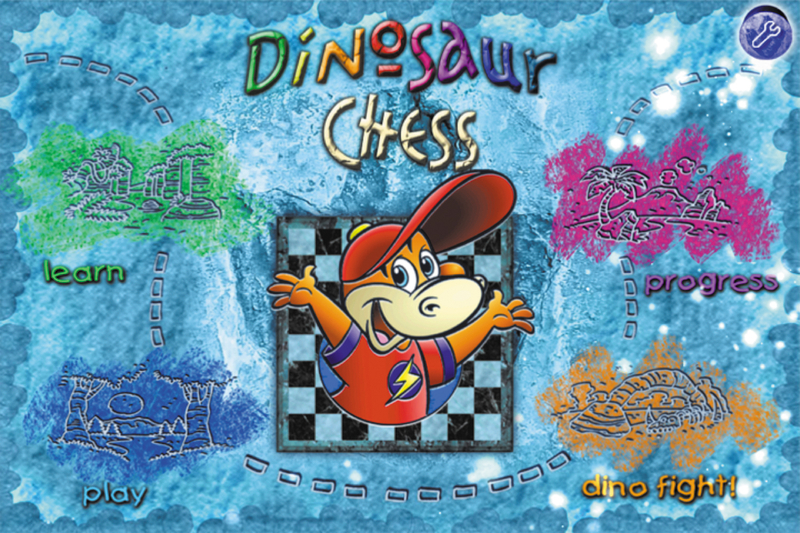 FIGURE 5.5: Dinosaur Chess teaches kids how to play chess in short, informational chunks. My favorite aspect of Dinosaur Chess is its guided playing. At any point during the game, kids can press the “?” button for help. 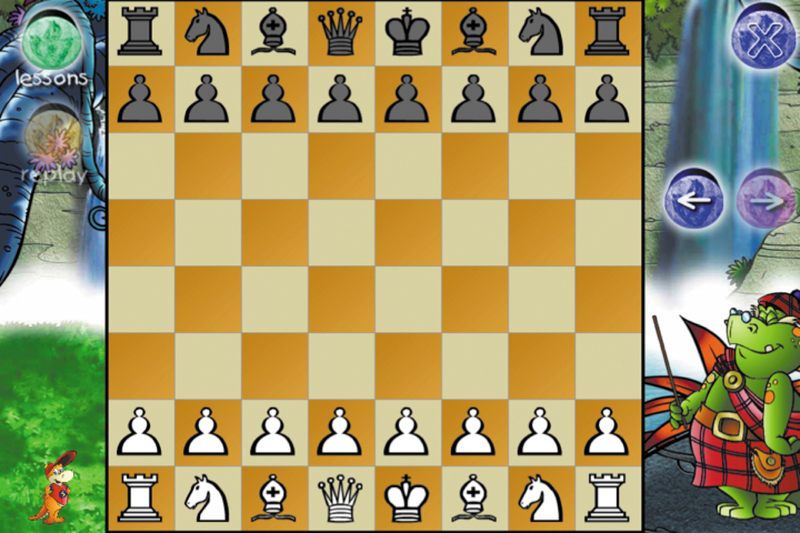 Instead of popping a layer, which many sites and apps do (even those designed for a younger audience), Dinosaur Chess uses subtle animation and voice-overs to show the users what their next moves should be, as shown in Figure 5.6. 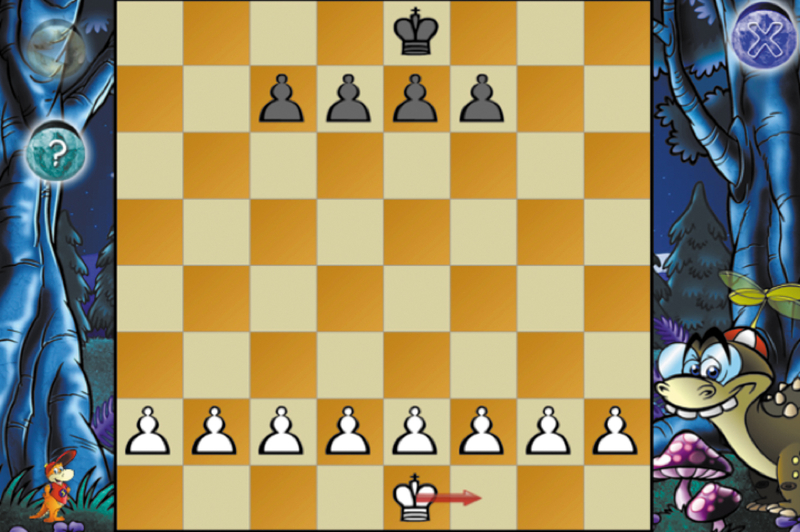 FIGURE 5.6: Dinosaur Chess uses animation and voice-overs to provide contextual help. As anyone knows who has dealt with this age group, 4–6-year-olds have short attention spans. This is particularly true of the younger ones, because kids ages 6 and up are able to pay attention for longer periods of time and absorb more information in a single session. What’s interesting (and challenging) about these younger ones is that they get frustrated at themselves for not being able to focus, and then they channel that frustration onto the experience. A common response to this from designers is: “Well, I’ll make my app/game/site super fun and interesting so that kids will want to play longer.” That’s not going to happen. A better approach is to identify opportunities within the experience to provide feedback, in order to encourage kids to continue. Limit distractions. With a child audience, designers tend to want to make everything on the screen do something, but if you want your 4–6s to complete a task (for example, finish a puzzle or play a game), then remove extra functionality. Break it up. As when you’re designing for 2–4s, it’s best to break activities for 4–6s into manageable components. The components can be a bit bigger than ones you might design for a younger audience, but many clear, simple steps are better than fewer, longer ones. While adult users prefer to complete as few steps as possible, and scroll down to finish a task on a screen, 4–6s like finishing a step and moving to a new screen. Make it rewarding. Provide feedback after each piece of an activity is completed, which will help your users stay motivated to continue. If you have the time and budget, use a combination of feedback mechanisms, to keep an element of surprise and discovery in the task-completion process. The 4–6-age bracket gravitates toward activities that are open and free-form, with simple, basic rules (and lots of opportunities to deviate from the rules). This changes pretty dramatically when kids hit age 7 or so. At that point, they become quite focused on staying within boundaries and need a certain level of structure in order to feel comfortable. However, these younger kids like to break the rules and test limits, and digital environments are the perfect places to do this. Zoopz.com has a great mosaic-maker tool, which lets kids enhance existing mosaic designs or create their own from scratch (see Figures 5.7 and 5.8). 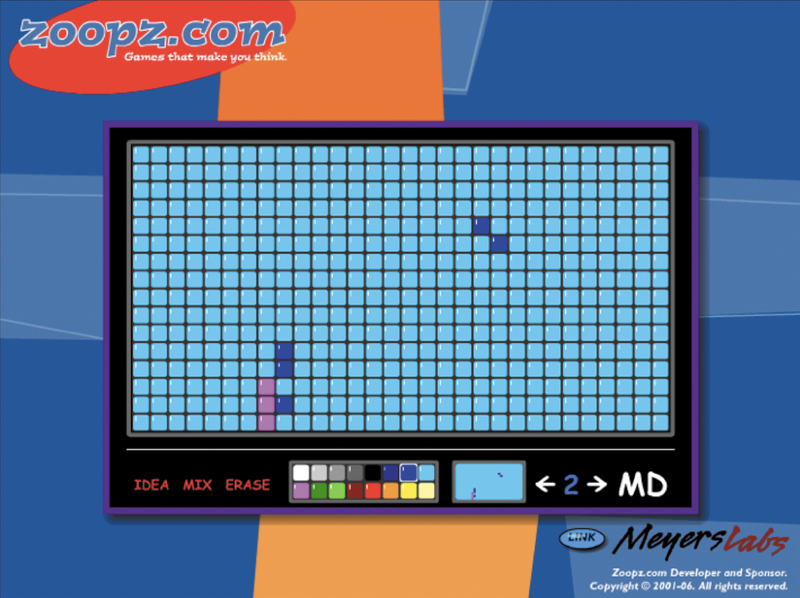 FIGURE 5.7: An existing mosaic design from Zoopz.com, which lets kids experiment and test limits. 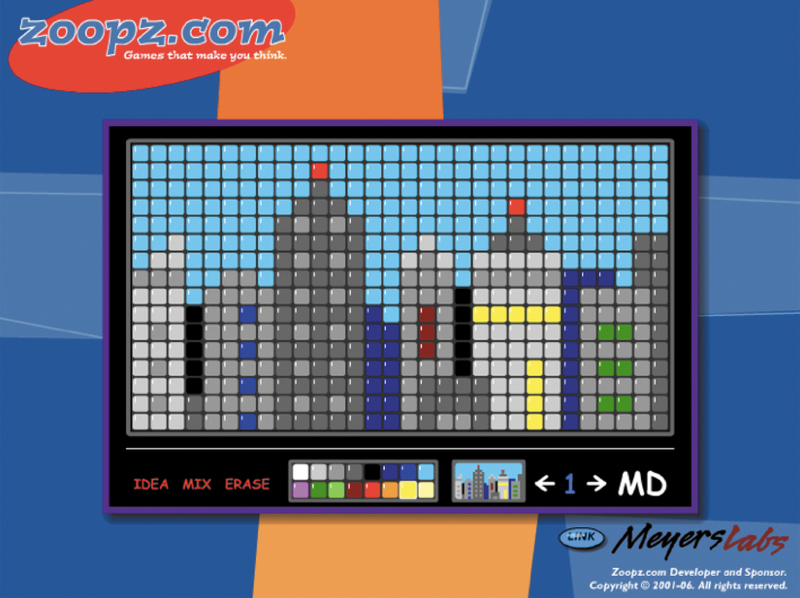 FIGURE 5.8: Zoopz.com mosaic-creator enables kids to create their own cool designs. The nice thing about Zoopz is that it requires little to no explanation in order to make mosaics—kids can jump right in and start playing. This feature is important, as younger ones will get frustrated if they need to listen to detailed instructions before getting started and will likely move on to something else before the instructions are complete. Typically, 4- and 5-year-olds will leave websites and close apps that they can’t immediately figure out. Older kids will hang around and pay attention to directions if the perceived reward is high enough, but young ones abandon the site right away. So if your game allows for free exploration, make sure that it’s really free and doesn’t require lots of information in order to play. The worst insult from a child between the ages of 4 and 5 is to call something “babyish.” They’re part of the big-kid crowd now, and the last thing they want is to feel like they’re using a site or playing a game that’s meant for younger kids. Unfortunately, it’s hard to pin down exactly what “babyish” means, because the definition changes from kid to kid, but in my experience, children call something “babyish” when it’s not difficult or challenging enough for them. Since kids show increased memory function (and more sophisticated motor skills) starting at around age 4, adding multiple steps to games and activities helps keep them on their toes. As designers, we instinctively want to make stuff that users can master immediately. If you’re designing for elementary-school kids, you’ll want to move away from that mindset. While it’s true that children need to be able to easily figure out the objectives of a game or app right away, they don’t necessarily have to do it perfectly the first time. Instead, build in easier layers early on so that kids can complete them quickly, but throw in some extras that might be a little harder for them. For example, if you’re designing a game where kids have to shoot at flying objects, send in a super-fast projectile they have to catch to win extra points or add a harder “bonus round.” Kids will be less likely to call something “babyish” if it takes them several tries to master. And they’ll appreciate the vote of confidence you’re giving to their memory and agility. When adding complexity to your game or app, you’ll still need to make the basic premise simple and clear. A little parental intervention is sometimes necessary, in order to explain rules and demonstrate interactions, but when parents or siblings have to become very involved in game mechanics, it’s frustrating for all parties. Try not to place too much emphasis on “winning” and keep the perceived “rewards” small and unexciting, if you have them at all. Kids tend to ask parents to step in and help with the trickier parts if the reward for winning is really high. While I believe that a parent should be in the room when kids are online and should check on kids frequently when they’re using a device, too much involvement takes away some autonomy from the kids and prevents them from learning as much as they could and should. Here’s a checklist for designing for 4–6-year-olds. Does your design cover the following areas? Break up instructions and progression into manageable chunks? Provide immediate positive feedback after each small milestone? Allow for invention and self-expression? Include multi-step activities to leverage improved memory function? Kids these days. When they're not on our lawn, they're using the web in some pretty unique ways. Debra Levin Gelman encourages us to take their needs into account and offers a fresh new method to help us design social tools for kids ages 8–12. Thank you ALA for posting this snippet from Debra’s new book. Another fantastic and insightful read. The single interesting question I took away was: how much of this article would still ring true if we replaced ‘4 – 6s’ with different, older age groups (i.e. 18 – 34s or ’40 – 60s’)? I ask this because it feels like younger (and older) users are responding more positively to these exact design methodologies. By this I mean they want instant confirmation of their actions, to feel part of something social at all times, and to be surprised and slightly challenged (or encouraged to ‘win’) inside the applications they use. Thanks for the article. I am recently working on an iPad app for preschoolers too, but the most user testing difficulty I face is that find a user. I think because I am still a student and not belong to any organization. Most of the kindergarten or day care organization are so exclusive. I understand the safety is always the most important for them, but the process is very frustrating. Does anyone have similar experience or helpful recourse? Hi Robert — Thanks for your comment! You are absolutely right…many of the tools and techniques we use when designing for kids can apply to adult audiences, too. The examples in this chapter around help and feedback and challenge are especially relevant. What you’ll want to do before using these techniques is to (1) make sure that whatever you’re designing for an adult audience lends itself to these approaches; and (2) make sure the interactions are subtle enough to appeal to adults without getting in their way. For example, if a customer is checking their retirement-fund balance, they’re not going to want it to feel social. And, while kids love in-your-face feedback, too much/too intense/too persistent feedback is annoying for adults. Hi Amy – Recruitment is probably the hardest part of usability testing with kids, especially if you’re in school and don’t know a lot of people with children. I know it’s hard to get parents, schools and day care centers to allow you to test with their kids , but sometimes if you send a copy of your test plan and screen shots of your app to the schools, they will be more responsive, when they see what you’re trying to accomplish. You can also reach out to local pediatricians’ offices to see if they will post a flyer for you, or other reputable places that attract families (play centers, cafes etc.) Make sure you offer an appropriate stipend for your child participants – this makes you and the study seem more legitimate. This is an excellent article for all of us who plan to develop an application for kids age 4 – 6, or as you call them “the muddy middle”. I think I will grow a fan of that name 🙂 Anyway, quality applications for kids are still “undiscovered territory” and there’s a lot of potential in that niche.